Our gated community offers spacious 1, 2 and 3 bedroom apartment homes with luxury custom finishes where no detail was left unnoticed. 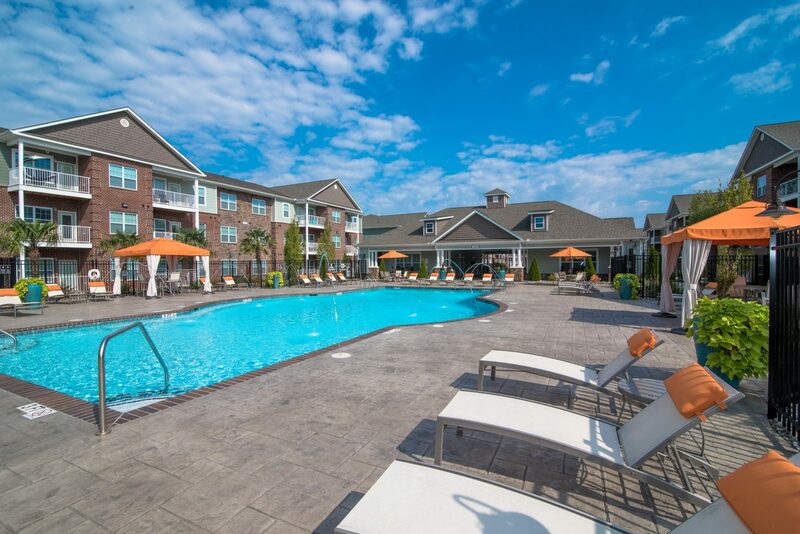 Enjoy the exceptional amenities available to further compliment your lifestyle of luxury at The Grove at Kernersville. 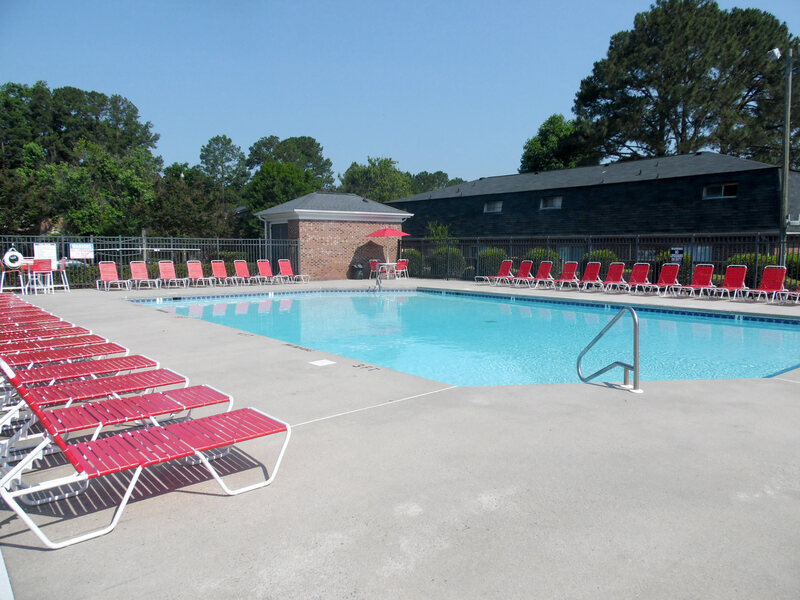 Situated within walking distance to East Carolina University, just a few miles from Pitt Community College, and with easy access to the ECU Transit bus route, our convenient location is near US 264 and just minutes from the airport. Student Living at Its Finest! 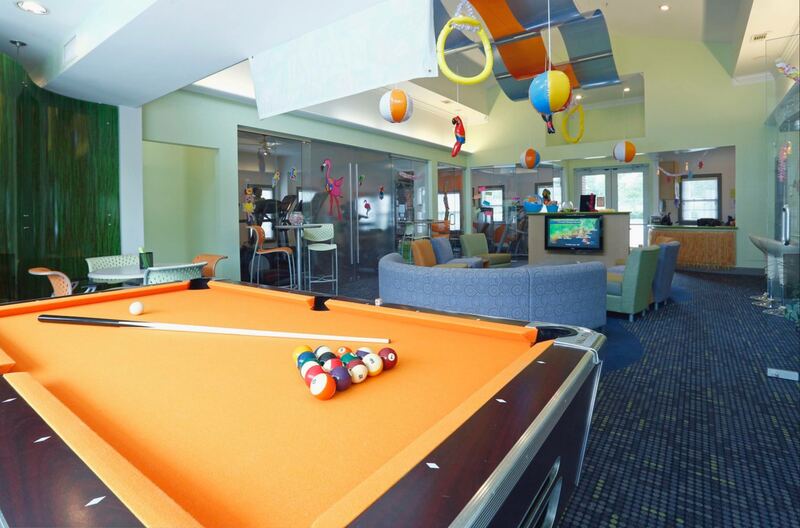 You won’t miss a thing when you choose Campus Pointe as your off-campus home! Our convenient location is just minutes from downtown Greenville, US 264, and from the local airport. Be part of something original - right from the start. Providing easy access to popular commuter routes and surrounded by some of the best shopping, dining, and entertainment options in Winston-Salem, Highland Oaks is convenient for both work and play.